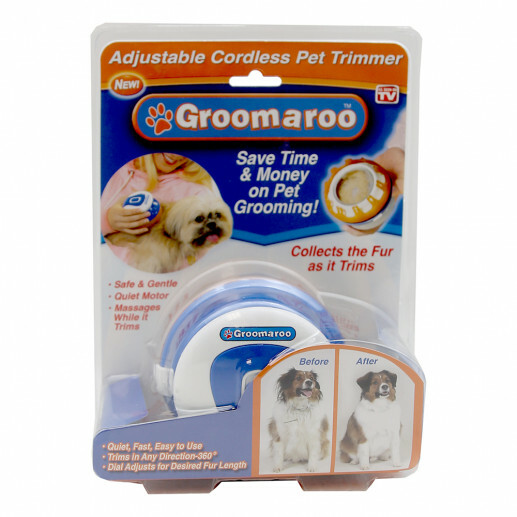 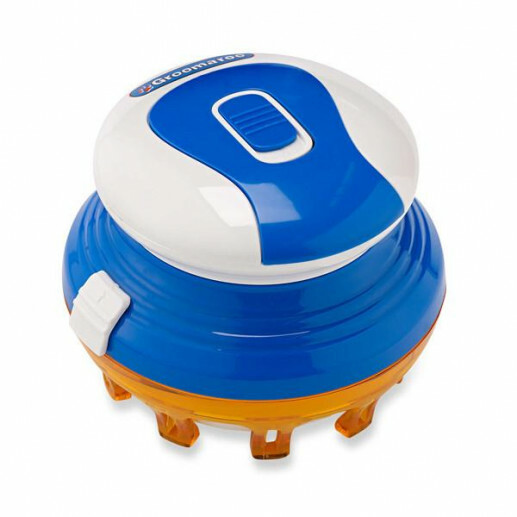 The Groomaroo Adjustable Pet Trimmer will trim your pet's fur while reducing the chance that it will upset them. 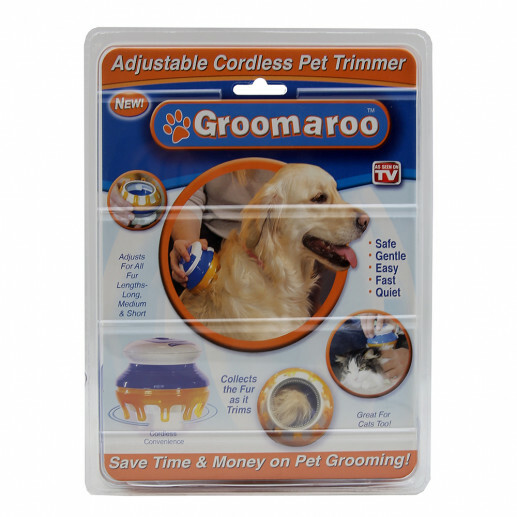 You'll never have to go to the groomer again when you have this effective trimmer. 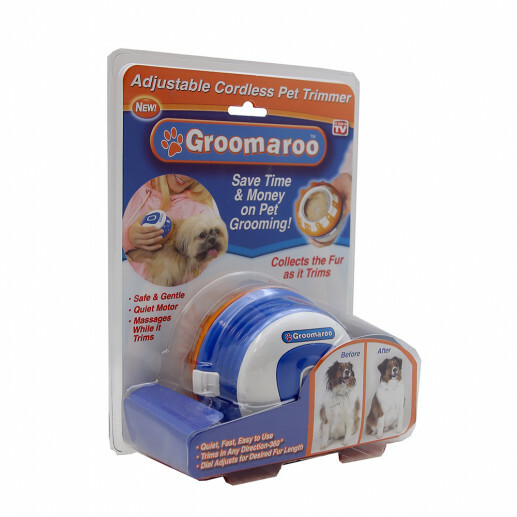 Design ensures its blades never touch your pet's skin.